As time went by, iCloud became more deeply integrated into iOS. A while back it was quite easy to log in and out of iCloud but not anymore. Launch the Settings app and tap your profile. This will open the Apple ID screen. There, select iCloud. On the iCloud Settings screen, disable the option called “iCloud Drive”. That’s not all, since you’ve only disabled iCloud Drive. At this point, you will need to go through the list of apps displayed above this option. As you can see, some of them are using iCloud to store and sync data. You will need to manually toggle off iCloud for each of them. Once you’re done, make sure to also disable the “iCloud Backup” option. Sadly, it’s not so easy to Turn off iCloud in iOS 11. 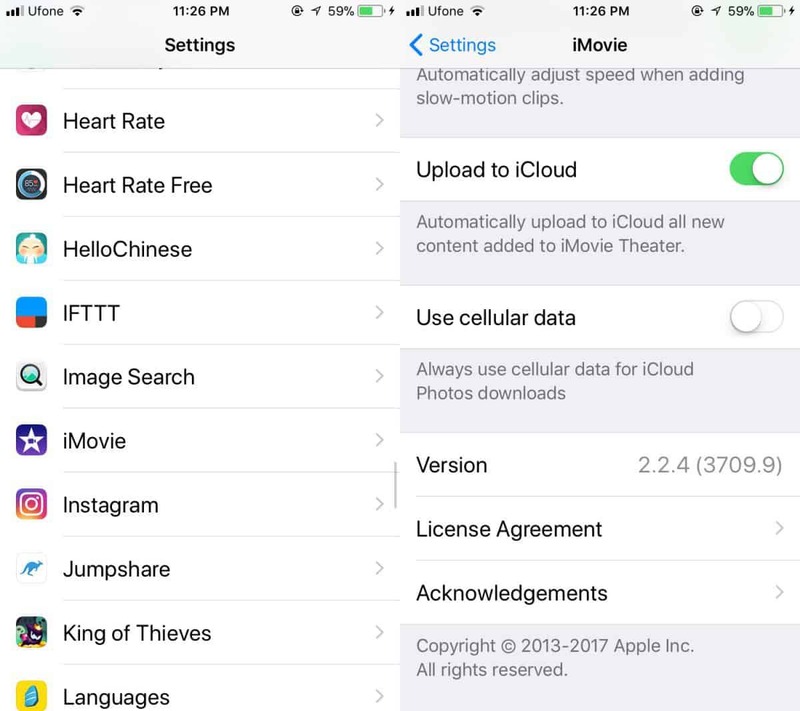 Even after performing the changes above, some apps will still have iCloud access such as Pages and iMovies. Since they’re not stock apps, they’re not displayed on the Apple ID screen. There’s no complete list of apps that use iCloud so you’ll just have to visit each app in the Setting and see if it syncs via iCloud. 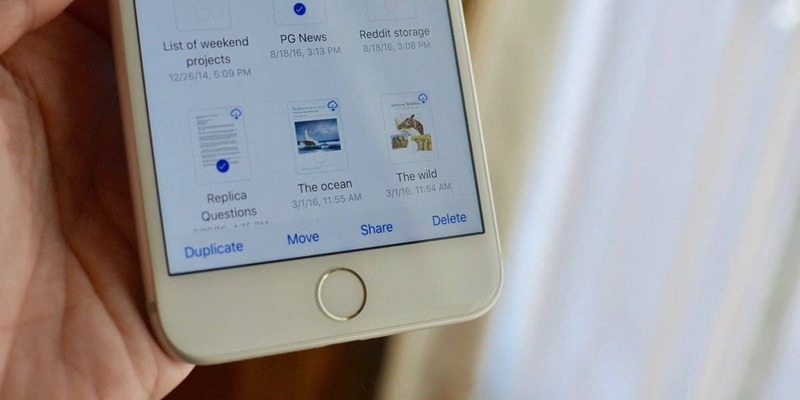 As a general indicator, games and the apps that create files are the ones that usually rely on iCloud. 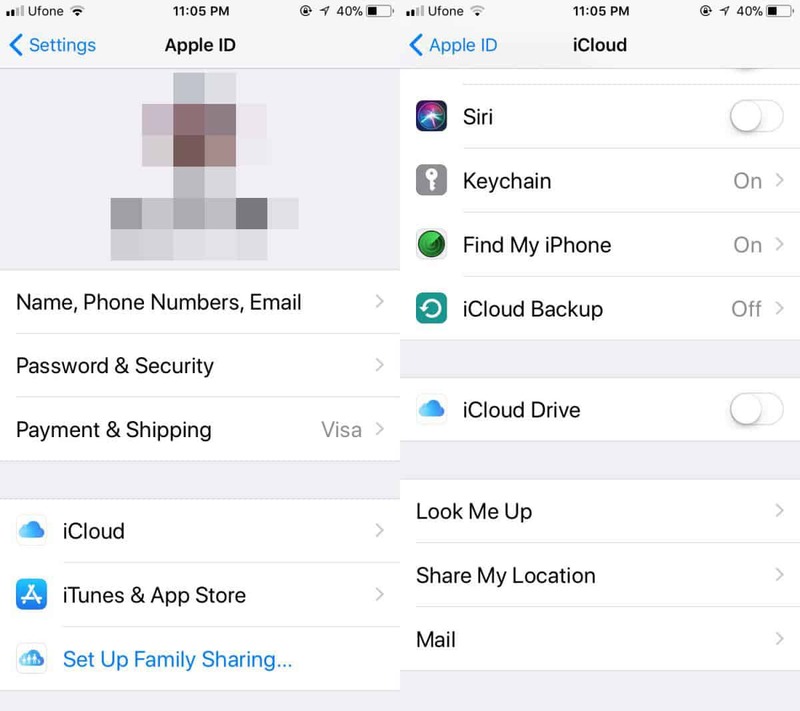 To revoke iCloud access for an app, launch Settings and select that app. On it’s Settings screen disable the option called “Upload to iCloud”. As you can see, you’ll need to perform multiple actions if you want to turn off iCloud in iOS 11. However, be careful for which apps you disable iCloud. Some of them, especially games may not function properly. This is valid especially for games that sync or backup game progress via iCloud. Since iCloud is deeply integrated into iOS, it has become more and more difficult to disable this service. It’s obvious Apple deems it extremely important so be careful for which apps you turn it off.